We have an interesting roundup of sales to add to our Hammertime value guide this week. There was an unusual amount of Porsche activity this time around, with some great values and some hints at what’s to come. On the value end was the 1988 944 Turbo S. Originally, the car hammered for $27,100 but apparently the buyer fell through. The car was relisted and ended some $10,000 lower, at a pretty good value of $17,100. 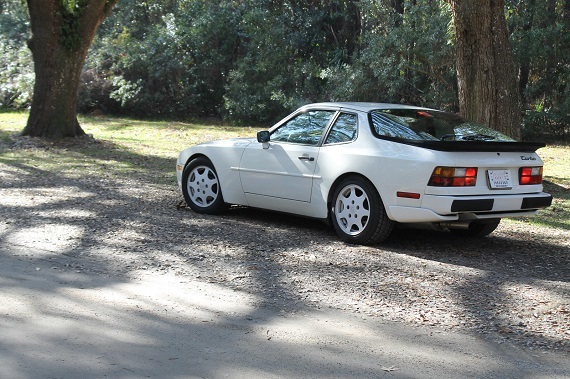 Similarly, the D-Production kitted 924 Turbo was relisted multiple times before it looks like it finally sold at $2,750. For a lot more money, but still arguably a great value, the 911 Turbo X50. $51,000 surely isn’t cheap, but it’s hard to argue with the amount of performance you’re getting for that amount and it was a very nice example. Signaling that they’re getting greater appreciation, the 2004 911 GT3 hammered at Mecum for $85,000. There were also a few good values on the BMW end. 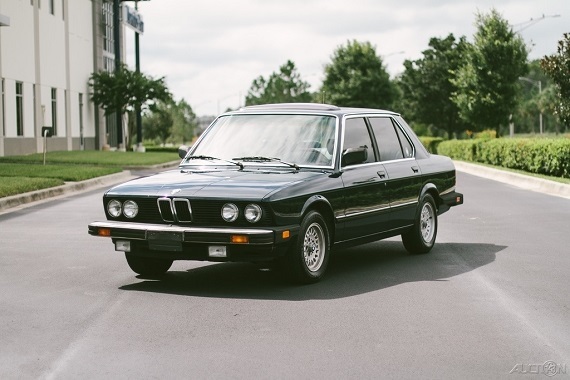 The late production 635CSi closed just below $6,000 and the beautiful condition (but not particularly desirable) 1983 528e finally sold at $6,500. For a lot more money, the 1991 850i with Dinan mods hit nearly $18,000 – but was a lot of very nice car for the money. Rounding out the roundup, the ’86 Mercedes-Benz 190E 2.3-16 surprised a bit with the near $14,000 sale price. Link to the page HERE! I watched the 635 auction. Seller made a few fixes along the way and addressed a few of the questions raised here. Rust was a concern to my west coast eyes. With that in mind the car was a very good deal. @Poorhouse – agreed, even if you drove it for several years, determined it wasn’t worth fixing the rust, and parted it out you’d get your money back and enjoy it in the meantime. A well bought car.